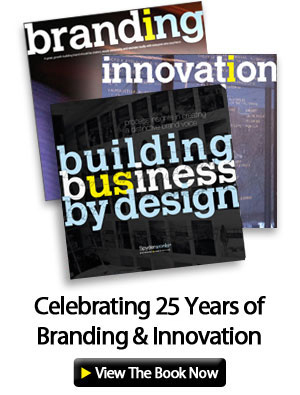 Igniting mid-market organizations with world-class thinking. For over 25 years, Spyder Works has developed design-driven strategies to help our clients move past their time consuming ‘front burner’ issues and develop clear, implementable steps to accelerate profitable growth. Design–driven strategy integrates leading edge business thinking with customer- centric design thinking. This key differentiator helps organizations generate and translate powerful ideas into usable solutions that reach and impact their customers. Organizations come to us at the point of change: a drive for sales, facing Increased competition, shifting brand or consumer perception, identifying and implementing new opportunities or unblocking cultural or operational bottlenecks, our team delivers powerful, holistic business thinking. We draw on first-hand experience at tier one consultancies and leading international corporations managing brands and divisions with full P&L responsibilities. We are creative and design thinkers, intrapreneurs, entrepreneurs and academics. Our team’s diversity and collective expertise and experience uniquely position us to provide a distinctive approach with both flexibility and speed. 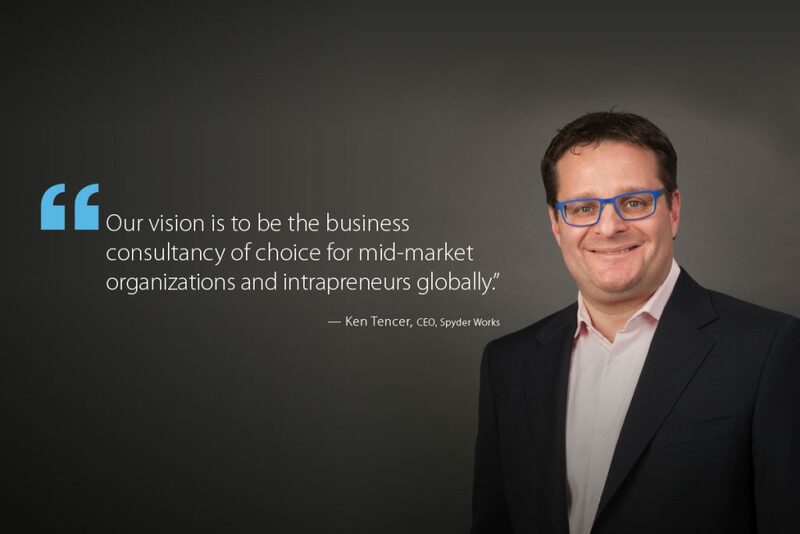 At Spyder Works, we assist our clients in overcoming their most pressing strategic and tactical challenges in the areas of innovation and intrapreneurship, brand and customer experience, marketing and channel management, organization and operations, and learning, culture and leadership. What needs to be true to drive your organization’s success? Spyder Works approach and team provide creative and pragmatic thinking to enable you to build intrinsic value through improved skills, tools and processes that support critical decision–making. Spyder Works. Small Steps. Epic Journey.